Step 1: First things first. Redirect yourself to Google.com click the “Sign-in” button. 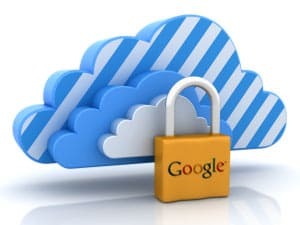 Once you are inside your Google account, click on your name with your picture at the upper right hand corner and select “Account.” From there, go to “Security” and hit the “Edit” button to push through with the two-step verification process. Google might require you to input your password once again. Step 1: The first step is to visit this page. After logging in, you will be redirected to the security tab where you can enable the two-step verification right under the “Account sign in” section.